Local Private Tour Guide | Madrid, Spain | Carlos L.
I was born in Madrid in 1973, living all my life in this wonderful, magical and historical city. Degree in tourism and with more than 20 years of experience in taking care and guiding people, I will be focused on making your visit an amazing time to remember. 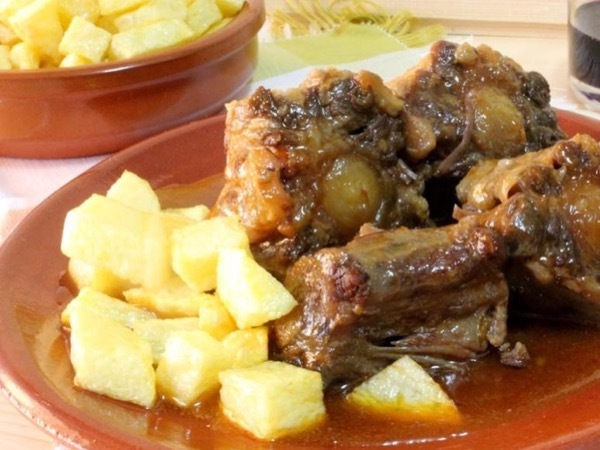 History, traditions, art, gastronomy and many more. . . I'm ready to share a good time with you showing up the reality of my city and surroundings. I started out being a tour guide 20 years ago, since then I have travelled around the world, I have visited places on the 5 continents diving into the culture of exotic countries and I realized that being guided by a local is the way to explore by first hand a new city. I experienced by myself what everyone of us expects when being guided. I have been so many times a tourist like everyone else when travelling. Let me guide you through my past, my present and my future. Carlos was a fantastic tour guide, and became a good friend over the course of the day. He was knowledgeable, flexible, a great conversationalist, and lots of fun to spend the day with. We highly recommend him as someone to guide you around; just perfect! Certified by Gobierno de la Comunidad de Madrid as Official Local Guide. 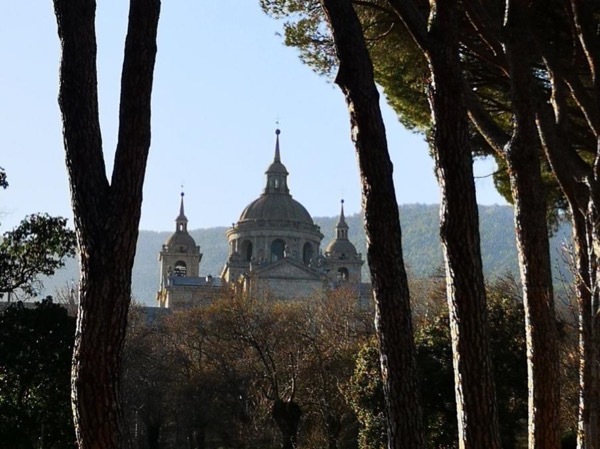 San Lorenzo del Escorial Monastery. 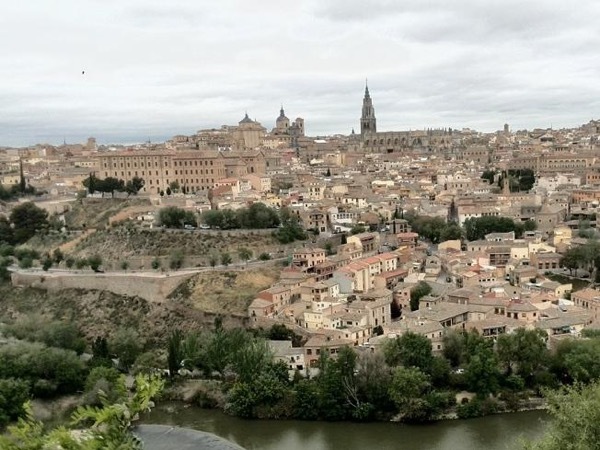 Highlights of Toledo in a private tour.